We are back into the meaty stuff with the Council Committees of the Whole with the Planning Committee taking on a very large agenda. 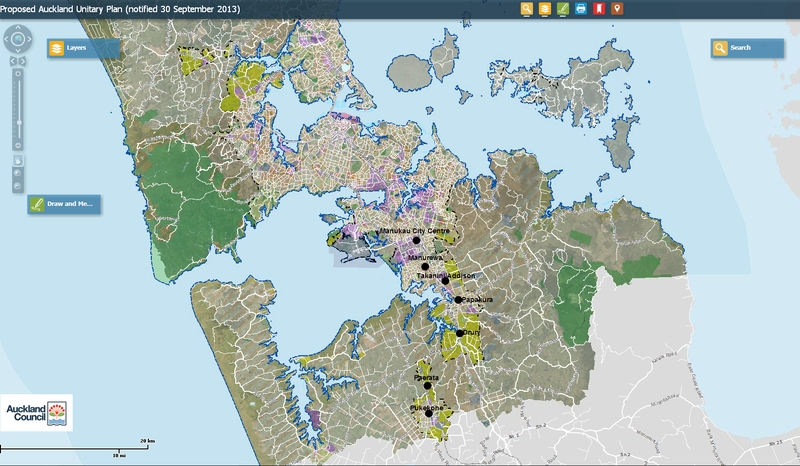 The agenda is mainly concerned with the Auckland Plan refresh and a refresh of the Future Urban Land Supply Strategy (guiding document for releasing Future Urban Zone land into live urban zones). The HTML versions can be seen here, here and here. For the first time under the Goff administration I will be giving a presentation (this time) to the Planning Committee. 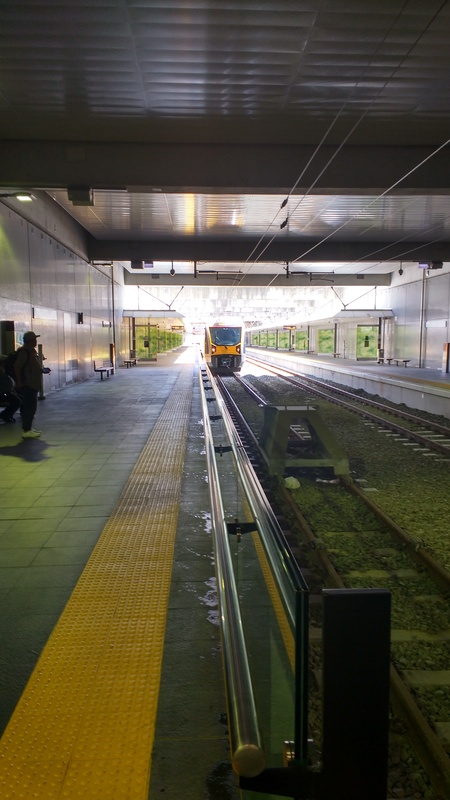 You could say it is carrying on a tradition from the Len Brown administration to the then Auckland Development Committee on issues concerning Auckland but mainly Southern Auckland. Coincidentally or ironically the presentation covers the material that the Planning Committee will be covering: the Auckland Plan Refresh, and the Future Urban Land Supply Strategy. I had not seen the agenda until I had finished the draft version of the presentation to which when I did see the agenda I thought of excellent timing. The Planning Committee is live streamed and I will have the links up on the day.